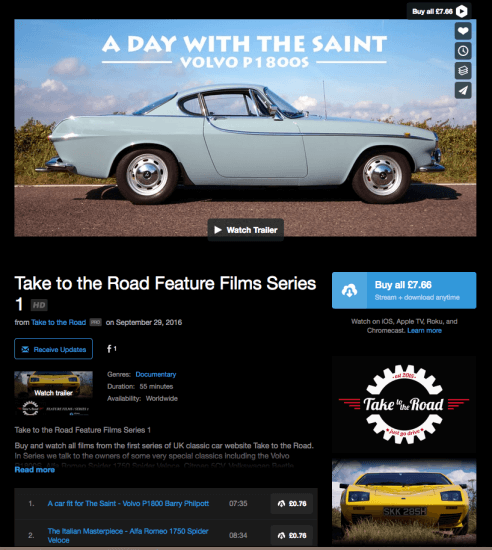 Yesterday we went live with our very own Vimeo On Demand page! This is the first time we’ve made our films available on Vimeo. 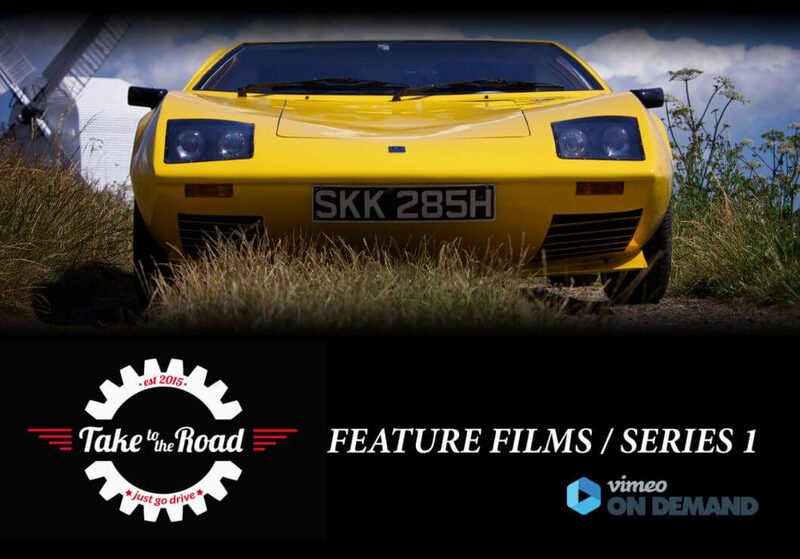 It gives viewers the chance to buy, download and own digital copies of our classic car films. Plus you can watch them advert free! 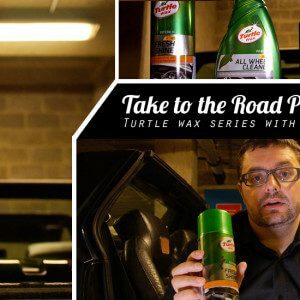 What we have done is bundle six of our first ever classic car feature films as “Take to the Road Feature Films Series 1“. Series 1 is available to buy for just £7.66 or $9.95. And you can buy individual episodes for just £0.76p or $0.99. Once you’ve bought and downloaded them, they are yours to keep! 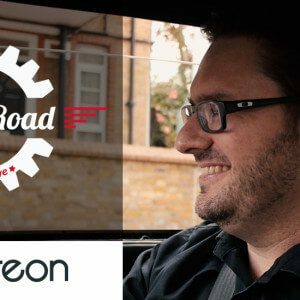 Series 1 includes the Volvo P1800S, Alfa Romeo Spider 1750 Spider Veloce, Citroen 5CV, Volkswagen Beetle, Triumph TR7 and the one of a kind Gilbern T11 prototype. We will be adding some cool bonus features as well for each film. So if you want to own a digital copy of our feature films, head on over to our Vimeo On Demand page. We are planning on releasing more of our films in series format soon so stay tuned for updates.